Just a few steps away to an exceptional golfing experience while staying at Laguna Bintan Resorts! Special 18-hole price at only SGD 53 during every weekday excluding public holidays – exclusively for Laguna resort guests. 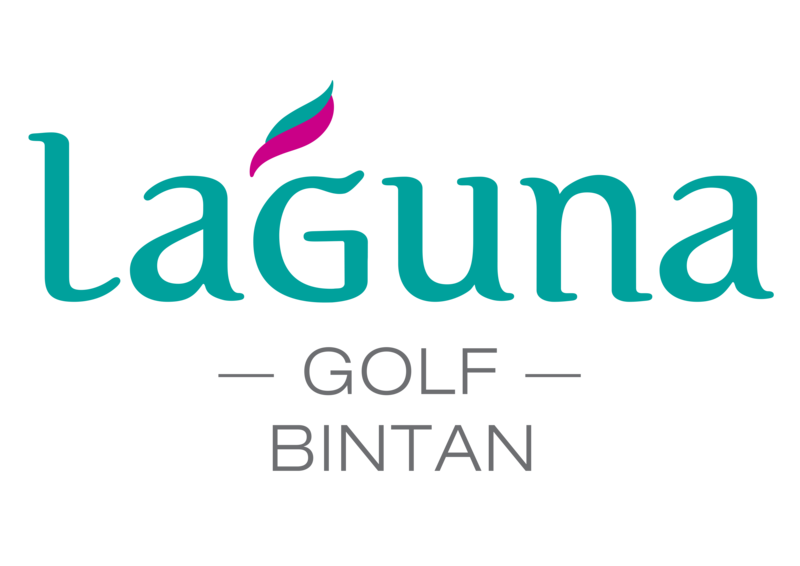 Book your tee time now at +62 770 693 188 or golf@lagunabintan.com.